Happy to say that I’ve been working on a new grown-up COLORING BOOK (although, it will work for kids too). Details and pre-order info coming soon!!! Each woman profiled has a unique story to tell, and it doesn’t matter if you “can’t even draw stick figures”. 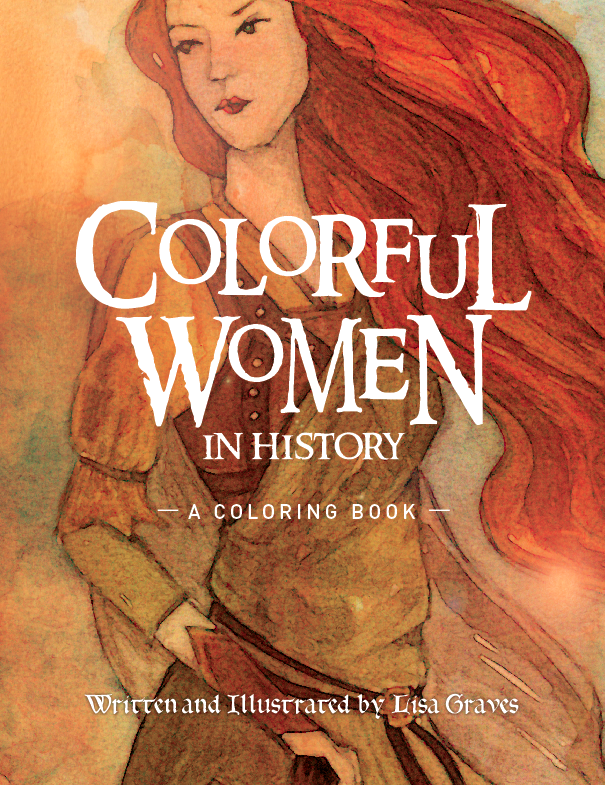 Just sit back, learn some fabulous history, and color! Some of these interesting ladies include: Anne Neville, Josephine de Beauharnais, Isabella of Mar, Joanna of Castile, Queen Charlotte, Katherine Swynford… and a bunch more. Stay tuned! This book will be out before Christmas.